Join us at our “Candle Lab” – so much better for you than an Easter Egg …. The New Rixo London ‘Love Over Gold’ collection…..
…to launch our new collection of Loggique candles, diffusers, handwashes and moisturisers. 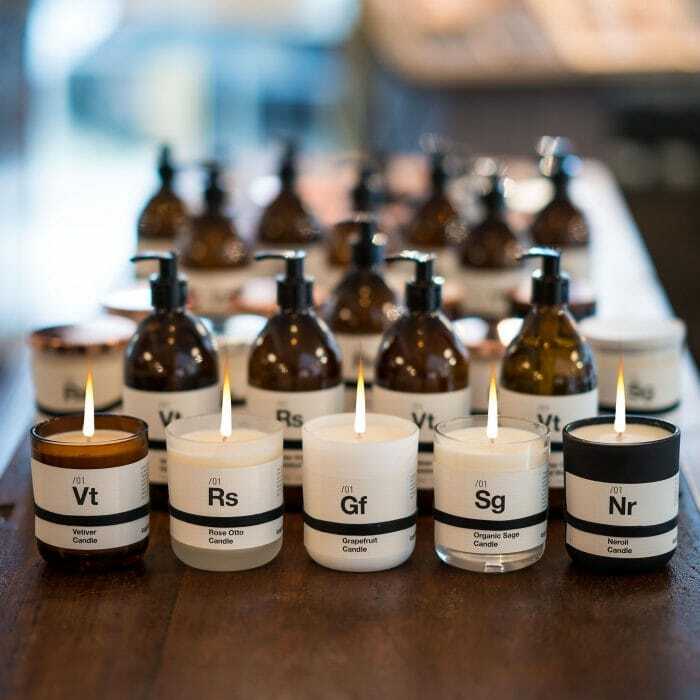 Come and meet Pauline Bickerton, Scent-Maker-Alchemist (how cool a job title is that…) and take part in our ‘Candle Lab’. Pauline will be on hand to introduce you to the brand – all Made in Suffolk – and for this evening only you can design your own scented candle. 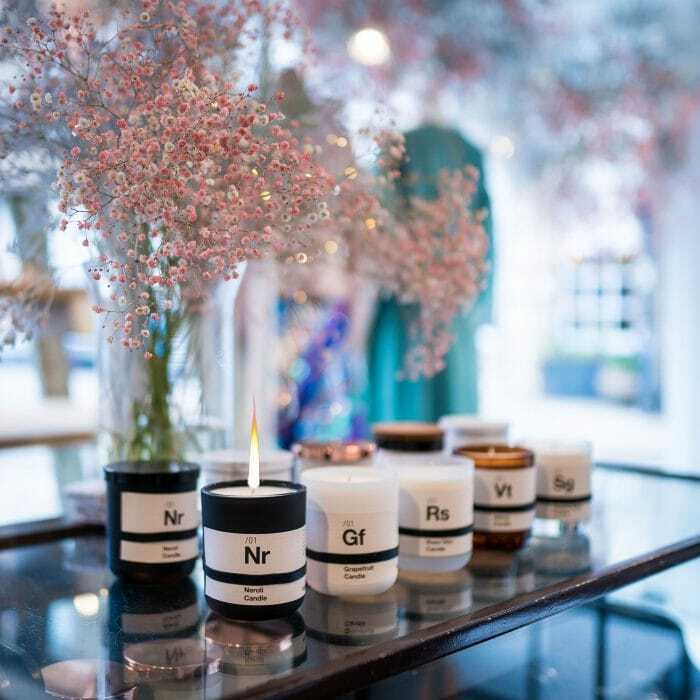 Pauline will be bringing with her the whole range of candle fragrances, a variety of different jars, snuffing tops and labels for you to create your own bespoke candle, a true one-off. At just £28 this is feeling like a great Easter Egg alternative. The team will be on hand to serve fizz and our fashion favourites.